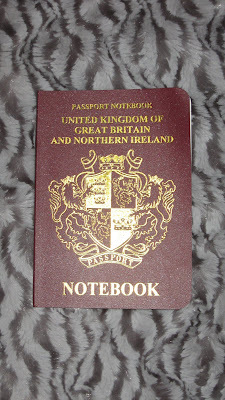 A notebook which looks like a UK passport, I got some weird looks when I used it to write my shopping list. 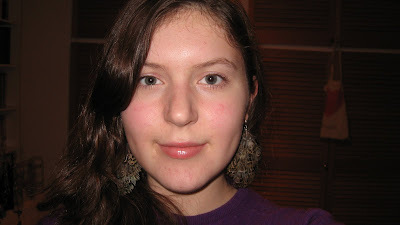 Feathered earrings from Accessorize from my little brother. 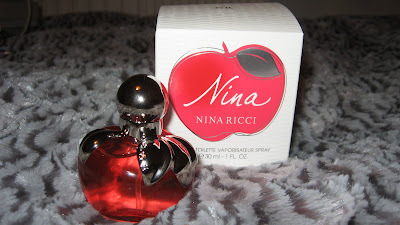 Nina by Nina Ricci...I love the bottle design! 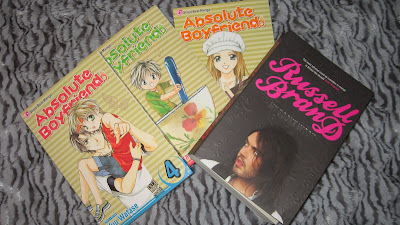 The last three volumes of one of my favourite mangas and Russell Brand's autobiography. I'm finally going back to school tommorow, I should have gone back on thursday but we have 9 inches of snow! Its crazy here, snow has literally been dumped from the skies its so thick, and its weird for England because we don't usually get snow until February, I've never seen so much in my life! Probably the effects of global warming/freezing haha well its still fun and very beautiful, even though the country seems to go into mass panic whenever it snows. I meant to take some outfit pics outside but my brothers seem to think its hilarious to rub snow in my face sooo maybe not! 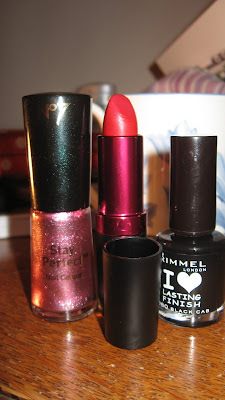 So instead I decided to do a very late post of some things I got for Christmas. 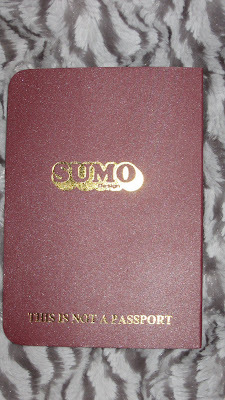 I have so many things meant to be arriving for me in the post right now the delays due to snow are driving me crazy! 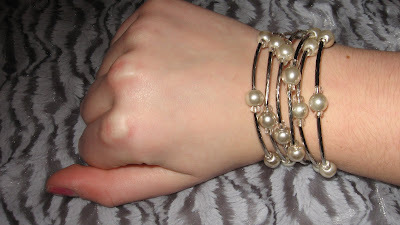 As soon as my Strapya World order arrives then I promise there will be a giveaway! 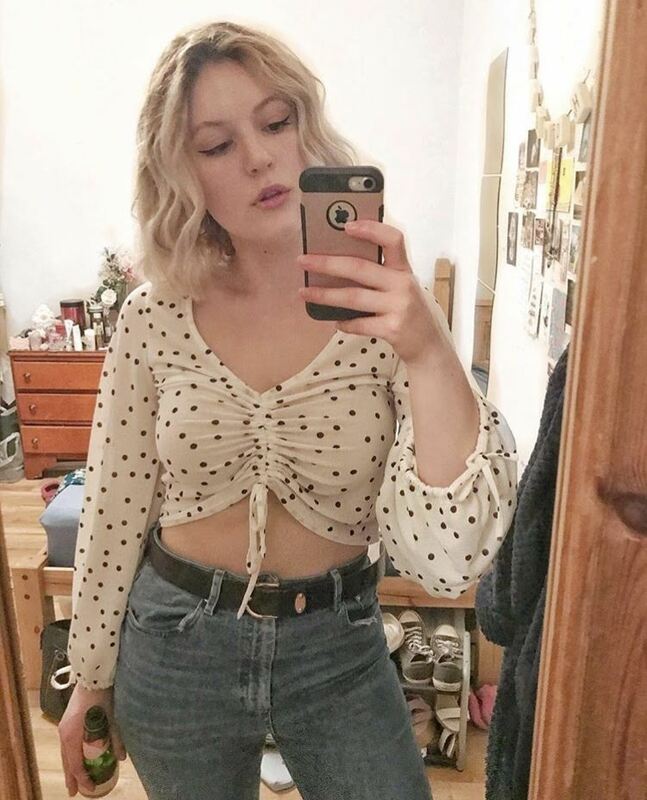 Lovely presents. 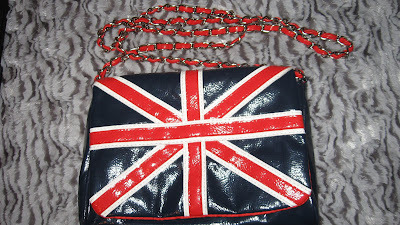 I especially love the union jack bag. 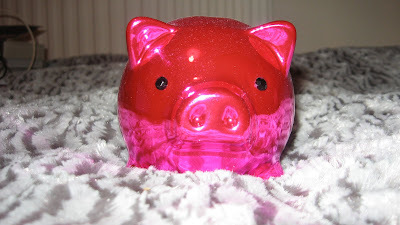 I would love to have one of those.